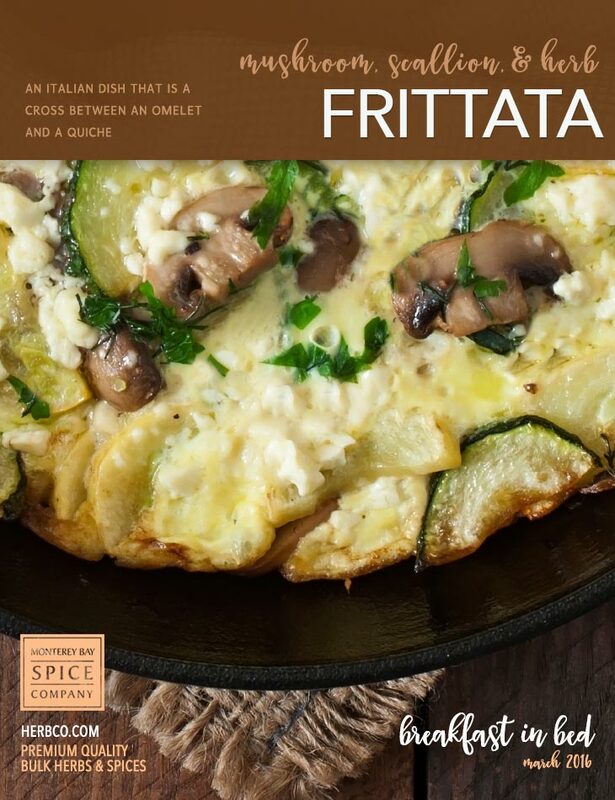 A frittata is an Italian dish that’s like a cross between an omelet and a quiche, except there is no crust and it cooks in a skillet in the oven. A cast iron skillet is best (and traditional) to make a frittata, but a 2-quart baking dish will work too. Tip: Whisk eggs just to combine yolks and whites. Overbeating will cause the frittata to rise and then fall flat in the oven. Heat 1 tablespoon oil in a 10-inch ovenproof skillet. Add scallions and mushrooms and cook over medium heat, stirring often, until softened and the liquid from the mushrooms has evaporated, about 6 to 8 minutes. In a large bowl, whisk together eggs just until blended; stir in sour cream, herbs, 1/2 cup cheese and season with salt and pepper. Turn up the heat to medium-high and add remaining oil to the skillet. Pour the egg mixture over the vegetables and cook, without stirring, for 5 minutes or until edges begin to set. Sprinkle remaining 1/4 cup cheese over eggs and transfer skillet to oven. Bake until golden brown and center is set but still moist, about 25-30 minutes.